Specializing in construction and commercial industries we are proud to say we have been helping build Colorado for over 23 years! 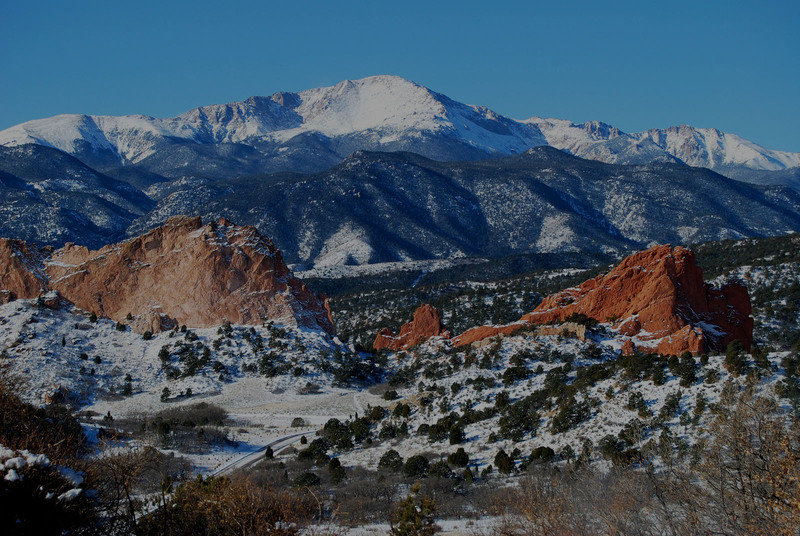 Dedicated in providing quality HVAC services across the Pikes Peak region and Southern Colorado . Specializing in construction and commercial industries we are proud to say we have been helping build Colorado for over 23 years! 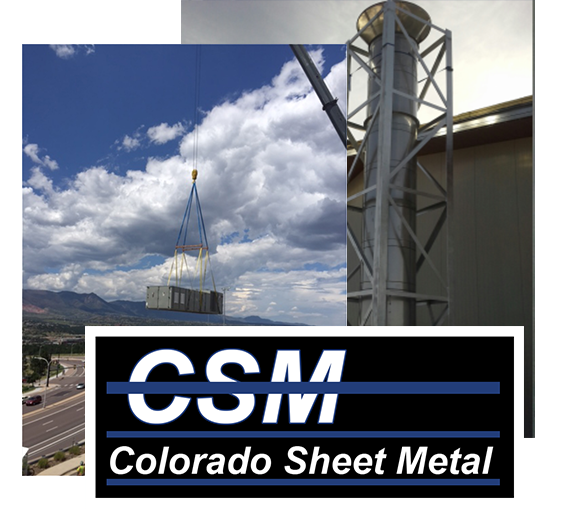 CSM is capable of all phases of sheetmetal work and to date CSM has contracted an extensive variety of projects including new construction, remodels, design-build, industrial and medical. 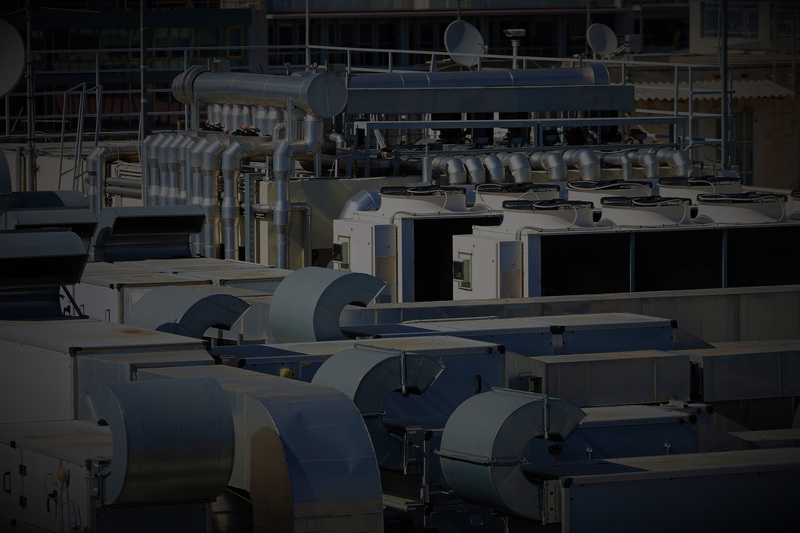 All of our field personnel are highly qualified mechanics capable of handling all types of HVAC installations. Our Service Department at CSM has the ability to service or maintain any piece of HVAC equipment. Our Service Department is available 24/7 for your HVAC needs! 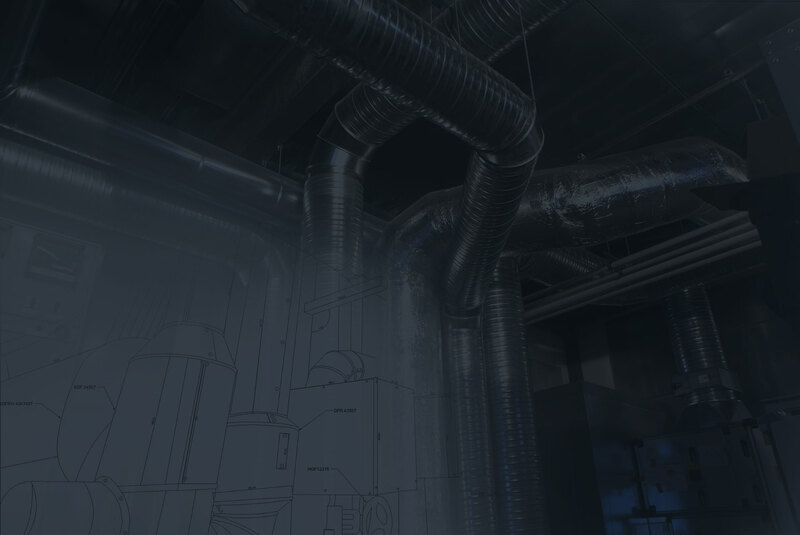 If you have a commercial property that is in need of HVAC services, including remodels, additions or preventive maintenance we welcome you to contact us for an estimate today! Eliminates nuisance calls for maintenance concerns. Reliable 24 / 7 service. Service and Installation of Digital Control systems. Service and Installation of Computer Room Air Conditioning Systems. 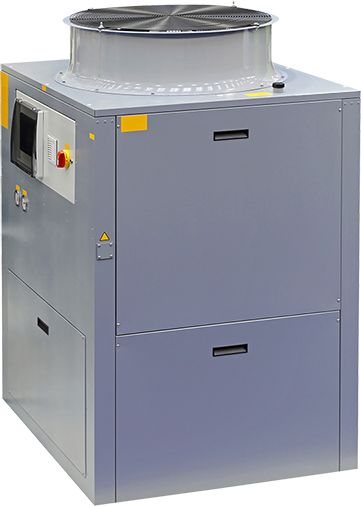 Colorado Sheet Metal is dedicated to be a Company that is well known in our community for its exceptional service, and understanding of our customer’s needs. Dedication to Honesty and Integrity with continuous improvement through our Quality Process while promoting growth of our people, their families, and our company. CSM was started in February of 1993. 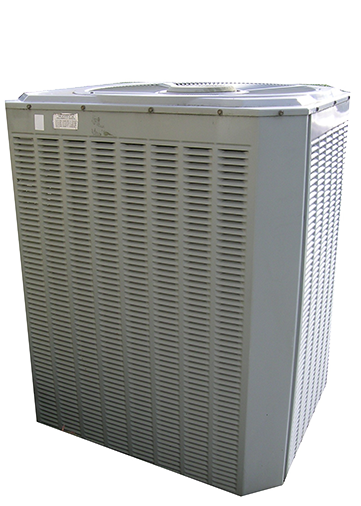 We are a full service HVAC contractor with a vast amount of experience both in the office and the field. 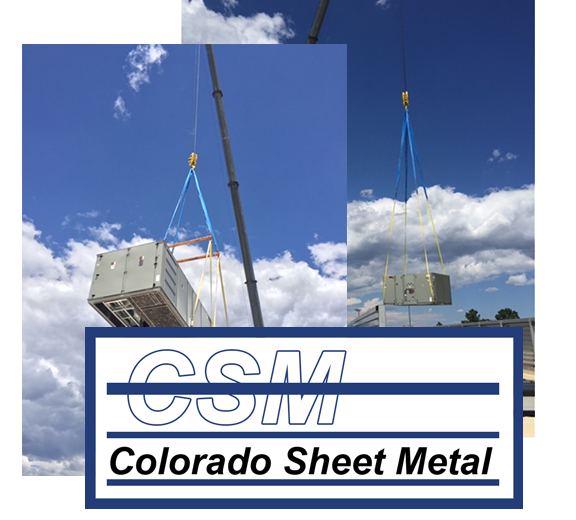 CSM is capable of all phases of sheetmetal work and to date CSM has contracted an extensive variety of projects including new construction, remodels, design-build, industrial and medical.